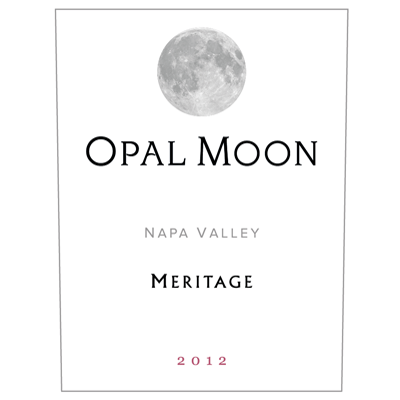 This is the premiere release of our 2012 Napa Valley Meritage. A blend of Malbec and Petit Verdot it is a big, rich wine with opulent tannins that coat the palate. Aromas of marionberry, black raspberry, blueberry, cedar, leather and plum fill the mouth with complex flavors that persist and finish with cinnamon and sweet vanilla oak.